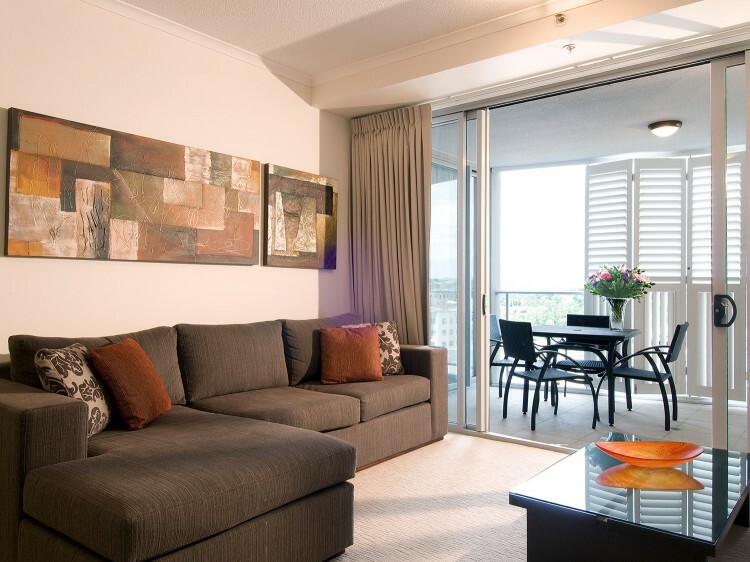 Oaks Aspire Apartments offers 1, 2, 3 bedroom and Studio apartments with river and parkland views, all within walking distance to the mall, shops, entertainment and the conveniences of the Ipswich CBD. Oaks Aspire Apartments inclusions and finishes are leading edge, with complete stainless steel Italian kitchen appliances and stone bench and vanity tops. 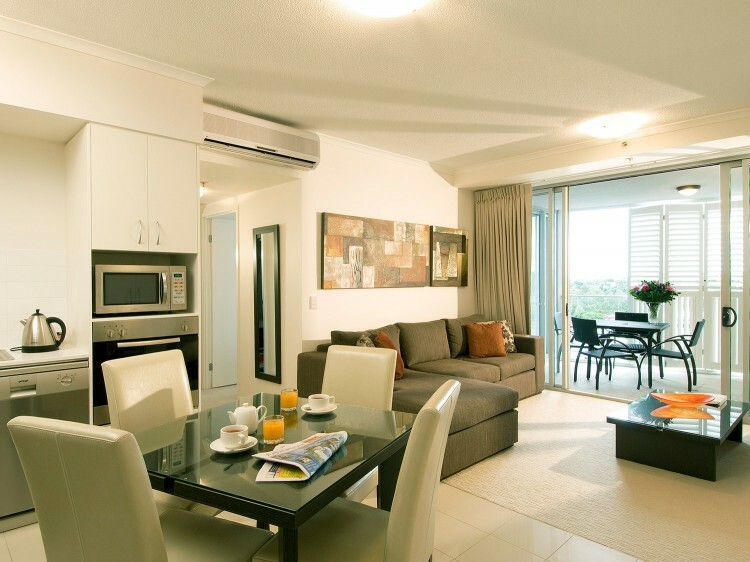 All Apartments have reverse cycle air conditioning, security basement car parking, and separate lock-up basement storage. Security has not been compromised either, with proximity card access to basements, lifts and individual floors. 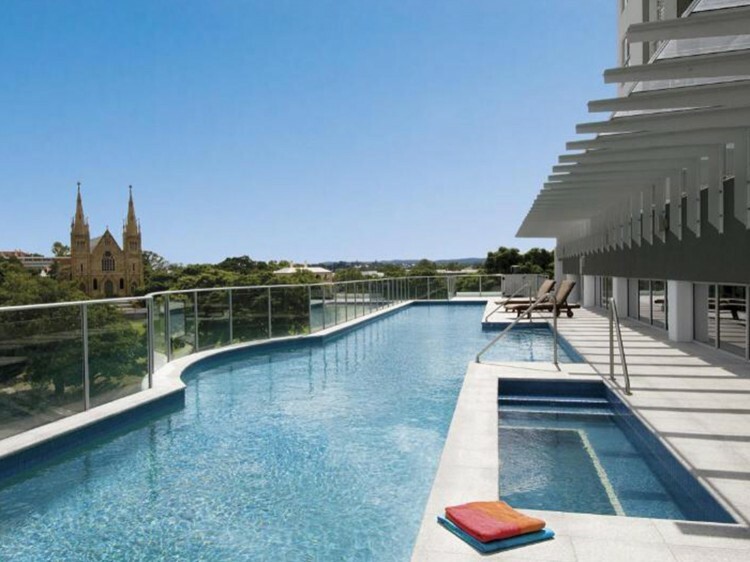 Amenities on site will include Oaks Hotels and Resorts professional management, the exclusive Owners Recreation Club with its 25 metre lap pool, spa, sauna, and fully equipped air conditioned gym, theatrette and lounge. 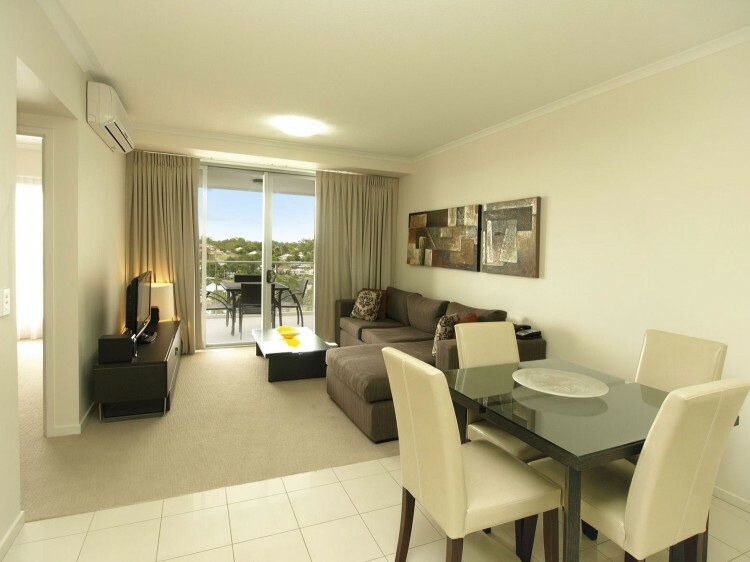 Oaks Aspire Apartments is close to some of Ipswich's biggest attractions such as the Rail Museum, Willowbank Raceway and the Ipswich Racecourse. Prior to accessing the car park please visit Reception to collect your access key to undercover parking. There is free parking available on West Street and Mary Street that can be used while collecting key. Once access key has been collected, swipe the access key in front of the key swipes located on the Ground Level. Proceed to the car park on Basement levels (B1-B4) or Upper levels (U1-U4). All hotel guests are required to park in car parks that are marked in red with ‘Hotel Guest’ displayed on the wall. Failure to park in these zones and/or clearly display your validated parking slip on the dash may result in your car being towed at the owner’s expense. Secure car parking is available free of charge for cars under 2.1m in height due to car park height restrictions. Spaces are limited and must be booked in advance.